Looking for a great place to ride? Enjoy an organized ride, learn about groups and ongoing activities, or just come out to meet other people who love riding in Redding and Shasta County. Local hotel promotions are available for visitors and participants. Please see the list below. 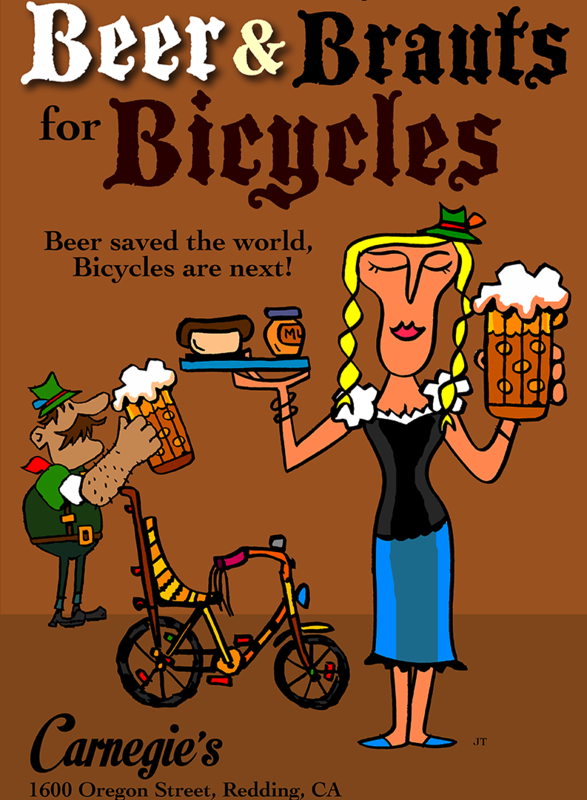 Join us for some Octoberfest fun. Watch the Remembrance Ride of over 300 motorcycles roll by on Oregon Street. 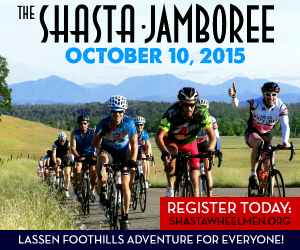 Register for the Shasta Jamboree Rides. Enjoy a morning on the trail, then stop by and enjoy Bruciante Wood Fired Pizza, music, and a cold beer. 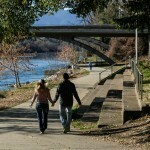 Trail related businesses will share the many ways to enjoy an active lifestyle and our beautiful trails.